Accacia logs 1000m3 - Demands and Offers for wood and wood products. 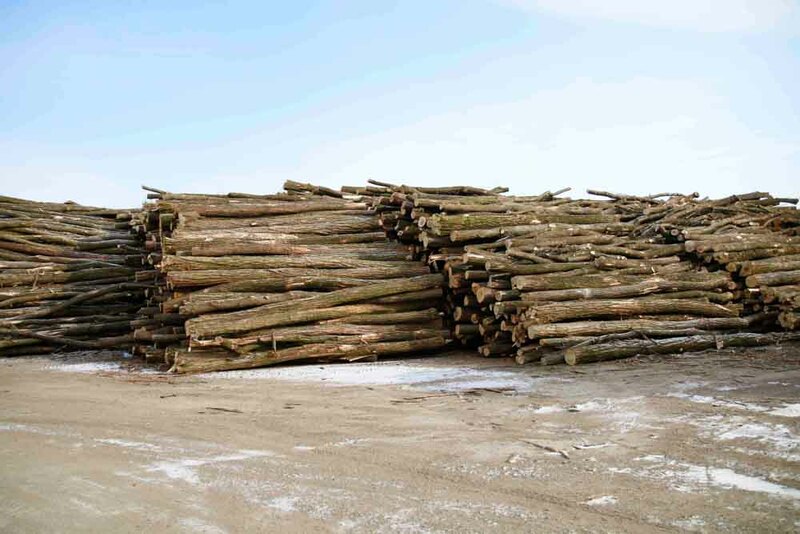 ID 456518 we are romanian forest company and we have available 1000m3 of accacia logs. We are wainting for offers. Best regards. 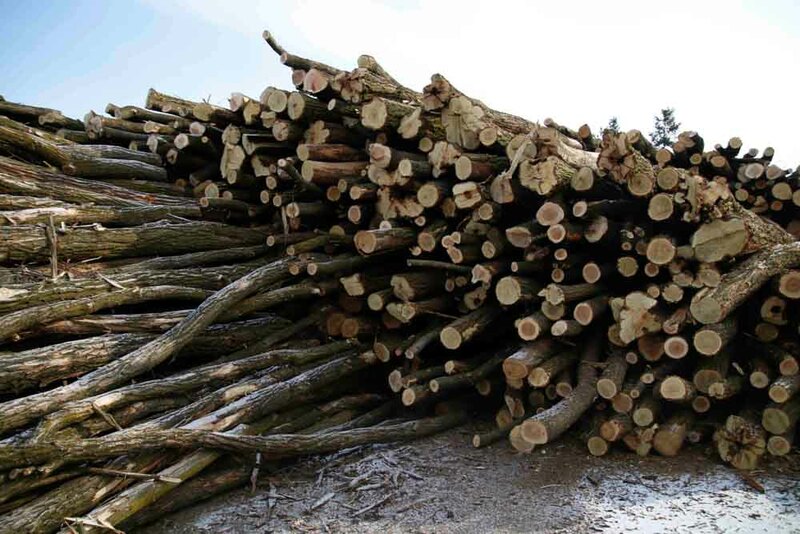 we are romanian forest company and we have available 1000m3 of accacia logs.